Rear Of The Couple Hiking. Couple Adventure Travel. Banco De Imagens Royalty Free, Ilustrações, Imagens E Banco De Imagens.. Image 77501004. 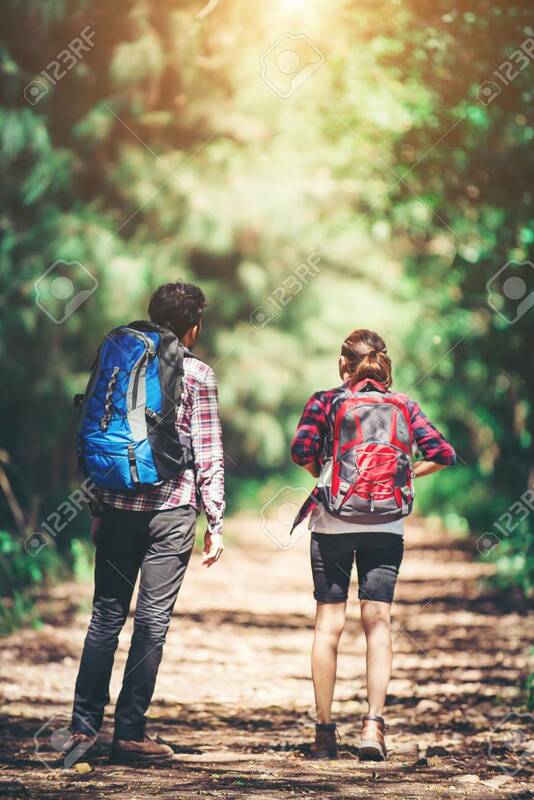 Imagens - Rear of the couple hiking. Couple adventure travel. Rear of the couple hiking. Couple adventure travel.